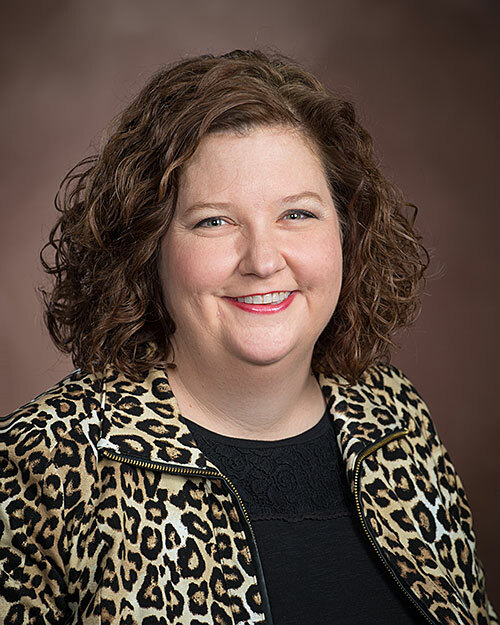 Black history and civil rights form the connecting threads of Beverly Tomek’s research interests, and she in turn has woven together essays by various scholars to produce a major work about the subject of recolonization. 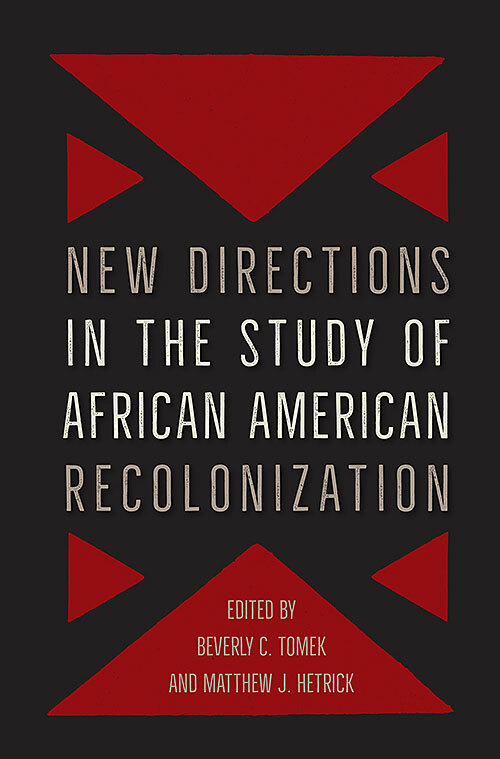 An associate professor of history at the University of Houston-Victoria and associate provost for University College, Tomek co-edited the book “New Directions in the Study of African American Recolonization” recently published by the University Press of Florida. The book is part of the “Southern Dissent” series edited by two major scholars in the field of Southern history. The essays in “New Directions” examine the effort led by the American Colonization Society to resettle black Americans in Africa in the 19th century. The movement remains controversial today. Some scholars think it was inspired by antislavery principles, and others think it was a proslavery reaction against the presence of free blacks in society. The essays in “New Directions” reflect and expand on this complexity of the subject while exploring the religious, political and social aspects that influenced the recolonization project. Tomek’s idea to create the volume grew out of scholarly interest generated by her 2011 book, “Colonization and Its Discontents: Emancipation, Emigration, and Antislavery in Antebellum Pennsylvania.” After its release, other scholars also working on topics related to recolonization started to contact her. “It occurred to me that there was a lot of new work being done in the field, and it was time to bring some of it together and offer a collective assessment of where the field is and where it is going,” Tomek said. Reviewers have praised the book for its extensive scope and treatment of the subject. 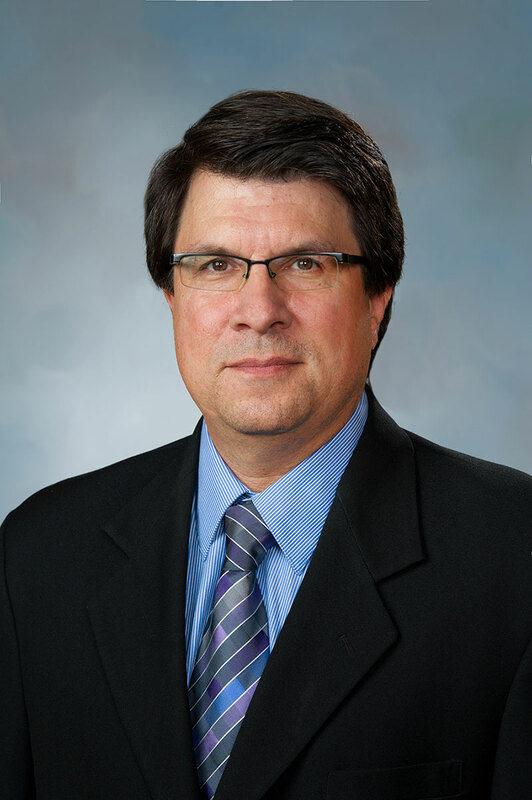 “New Directions” is yet another significant contribution by Tomek to the greater body of literature about African American history, said Jeffrey Di Leo, dean of the UHV School of Arts and Sciences. “This work will be an invaluable resource to scholars in their quests for truth and understanding of a historical event that for decades has stirred considerable debate,” he said. Tomek presently is finishing her manuscript for a third book called “Slavery and Abolition in Pennsylvania” for the Pennsylvania Historical Association. She also is preparing to write a biography about James Farmer, a civil rights leader who founded the Congress of Racial Equality and laid the groundwork for initiatives such as the Freedom Rides and Freedom Schools.